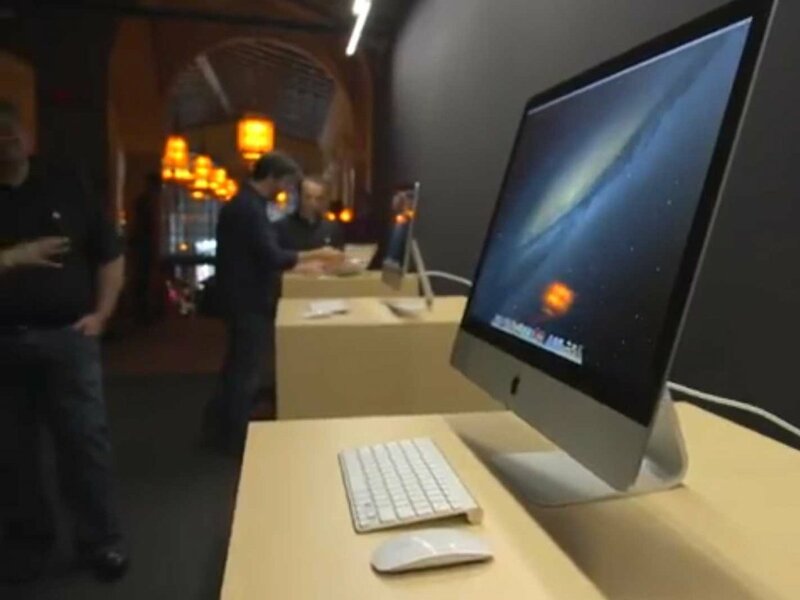 Ming-Chi Kuo, an analyst at KGI Securities, believes Apple will release a cheaper iMac in 2014, Apple Insider’s Neil Hughes reports. Apple set its latest iMac price too high and lowering the cost will help drive shipments abroad, Kuo said in a note released Saturday. The cheapest iMac out now costs $1,299. In addition, Kuo believes Apple will launch its third iPad mini next year. The second-generation iPad mini hasn’t launched yet, but it’s expected to be announced on Oct. 22.